Well, 18 years in business at MBK Installations Ltd. On behalf of myself and our dedicated hard-working team at MBK Installations Ltd, I would like to congratulate us on 18 years in business together. Longevity stands as a testimonial of your good work, organizational skills, commitment and confidence in me as a leader. I want to thank you for all your help and dedication over the years, through the trials, tribulations and good times, I couldn’t have accomplished this without you. 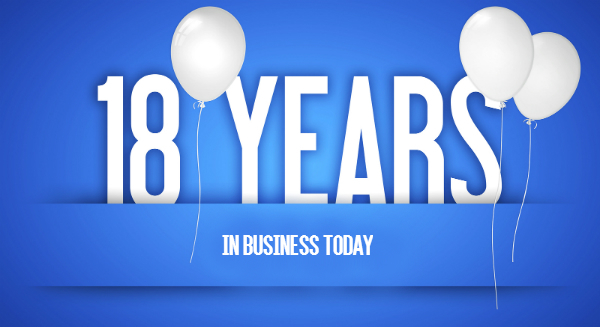 As we celebrate 18 years in business together the statistics make us all the more thankful for our wonderful clients. We work on projects, alongside some great people every day. The people we have the opportunity to work with are what make our projects come to life. The passion they show for their life-changing work pushes us to provide, design and install the best equipment that will get results. Over the last 18 years, I have been lucky enough to have worked all over the world and have had the pleasure of meeting some interesting talented people along the way. I would like to thank everyone involved in making all this possible. You’re in safe hands with the MBKI team. We are here to help you reach your goals and maximum research potential, don’t hesitate to drop us an email or give us a call and we will be happy to help. Our website is user-friendly and has been designed to help you find what you’re looking for. All our parts and systems are listed on our website, contact our team if something is missing. Find out what’s going on with the latest developments and releases by checking in with MBKI news blog. Always keeping you up to date and providing news on the latest systems. Martin Kennedy & MBKI team. We would like to say happy Christmas from MBK Installations. What a year 2015 has been; we have enjoyed meeting new clients, making new friends in business and servicing our loyal customers. We have been working none stop since February, supplying you with parts, the latest Aquatic System designs and some interesting installations. Thank you for all your custom and may 2016 bring an equally busy year. 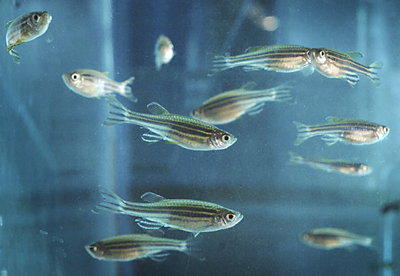 In the new year why not take advantage of our two-tier service plan giving you complete confidence and peace of mind that your Aquatic Habitat Systems will function in the correct manner, providing you with uninterrupted research. Before we sign off can I just thank our team here at MBKI, they deserve a big pat on the back for all their dedication and hard work over the last 17 years. Can I also thank you, our clients for all your support and custom over the years? Please email or call us if you have questions.